Nioh: Complete Edition is a fantastic experience. It does so much on its own that comparing it to the Souls franchise it’s so obviously inspired by is a disservice. It features one of the most complex combat systems this side of a fighting game, a significant PvE campaign with heaps of post-game content, and strikes a great balance between being difficult but giving you the tools to master that difficulty. 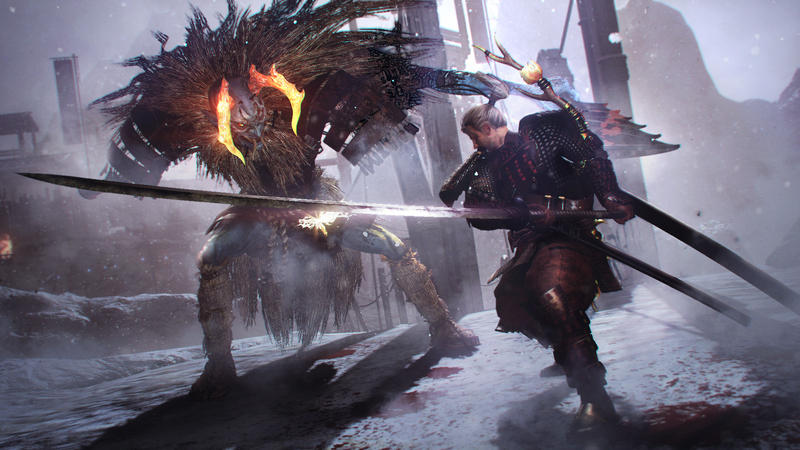 When it was released earlier this year, Nioh was far more than just a Dark Souls clone; it was an intense, action-packed and painfully-challenging action RPG that carved its own path. Mixing in historical figures with Japanese folklore brings out more of the dark and dreary world, even though the story itself doesn’t always pace itself properly. The greatest disappointment is the sloppy job porting control inputs and relevant UI for the PC. Knowing how important customization is for keyboard players, I dread the task of convincing friends to play a game that otherwise would have needed no advocate. Wonderfully nuanced and customisable combat system, with some great enemies and bosses. 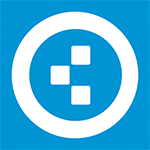 Clever level design and welcome range of graphical options. The DLC is great. Reusing levels seems unnecessary given the length of the game. Limited online options. In the end, the port is solid, but not without its issues. The game didn't crash once during testing, and with the exception of launching the game, the loading times were rather short too. A fantastic show of force from the long-standing Team Ninja, but one that feels like it didn’t truly understand the mass appeal of the genre. 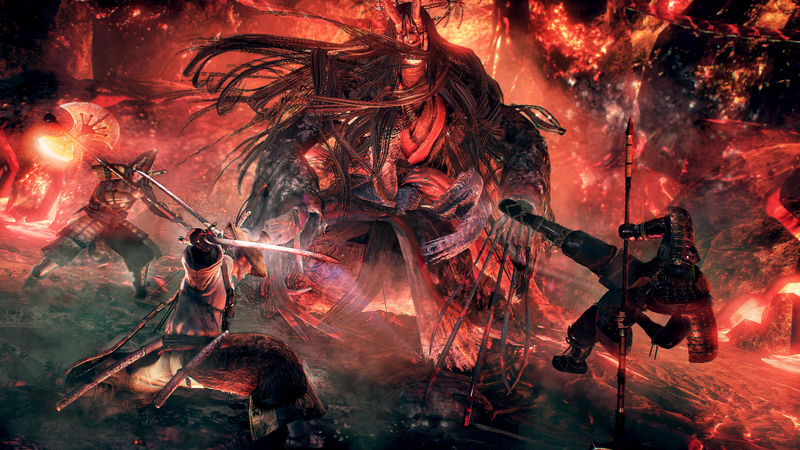 Spruced up with the group’s signature style, Nioh only falters with its less captivating world. We can appreciate the heritage, but it won’t grab everyone. To simply label Nioh as "Souls-like" would be to imply that it is in any way derivative of the Dark Souls formula. It shares its similarities, yes, but Team Ninja has crafted a different beast entirely. William's journey to recover Saoirse runs brilliantly parallel to Japan's journey to recover order. 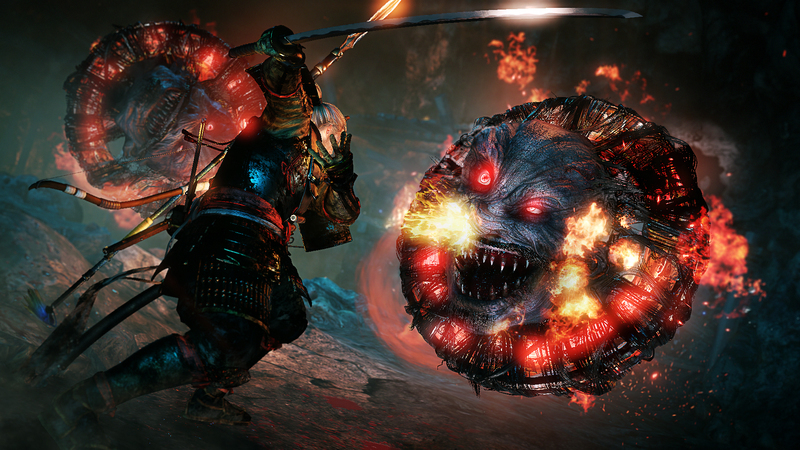 Nioh slips onto the PC and is as great as it was on the PS4, with DLC and some minor control issues. Koei tiene que trabajar todavía mucho para mejorar sus ports. Aunque es una versión perfectamente jugable de NiOh cuya calidad de imagen y distancia de dibujado supera ampliamente a su homónimo en consola, podría haberse adaptado con una mayor escalabilidad y mejor resultado. 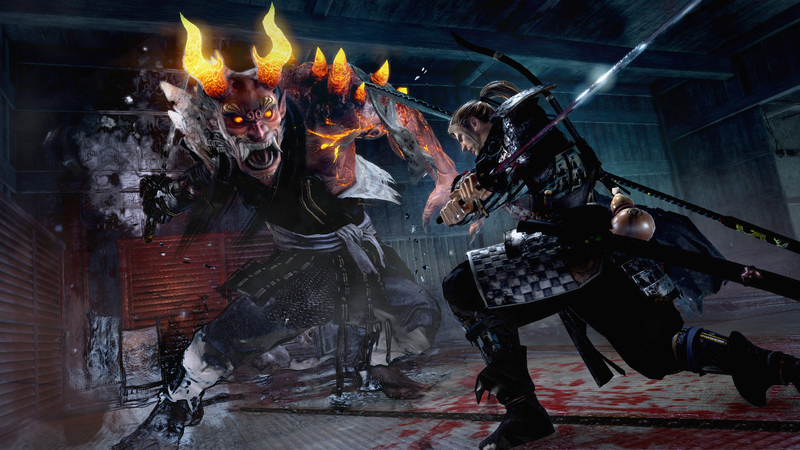 Nioh bietet euch mehrere Wege, zusammen mit anderen Spielern durchs feudale Japan zu ziehen. So könnt ihr einen Spieler zu euch rufen, der euch unterstützt, bis er beziehungsweise ihr sterbt oder die laufende Mission endet. Darüber hinaus könnt ihr euch über das Menü "Torii-Pforte" unter verschiedenen Bedingungen mit anderen zusammenfinden. 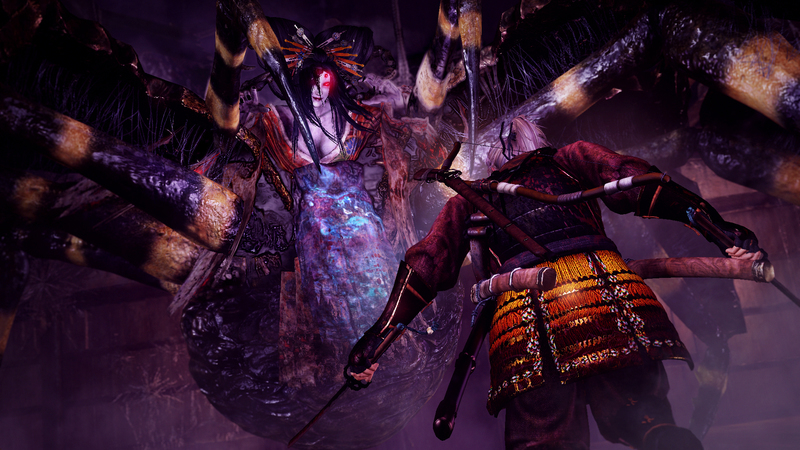 If only for this feeling of accomplishment felt after finally knocked down a really strong boss, Nioh is an experience that we highly recommend to lovers of sharp gameplay and challenge a bit masochistic. A beautiful lesson in revenge for a project that many thought was doomed to abandon! 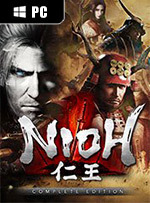 NiOh arriva nella sua versione definitiva con una quantità sconcertante di contenuti e un porting PC che va ben oltre le più rosee aspettative. 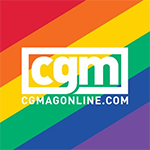 Che siate tra coloro che ancora non avevano avuto modo di provarlo, o che invece non possono fare a meno di aggiungerlo alla propria libreria Steam, ciò che vi troverete di fronte è un titolo mastodontico, il souls like più grande e contenutisticamente più incredibile che sia mai stato realizzato, con la ciliegina sulla torta di un trittico di DLC che aumentano esponenzialmente la longevità. Al di là di qualche mancanza e di qualche scelta controversa degli sviluppatori (alcune delle quali risolvibili con grande semplicità attraverso delle patch), NiOh: complete Edition è un'edizione caldamente consigliata a chi si è perso il miglior gioco del Team Ninja da diversi anni a questa parte. Non si tratta di un porting coi fiocchi e si capisce che c'è stata un po' di fretta nel portare il gioco su PC prima del periodo natalizio, ma il pacchetto è davvero molto succulento e vi impegnerà davvero a lungo.